MEDIACAST, DUBAI, UAE loaned me a Blackmagic Resolve Micro panel for three days for this review. I must thank them for the experience. The Micro panel is a well-constructed metal console with precision trackballs, rings, knobs and buttons. Panel mimics the controls in the software so it is very handy to perform any kind of color grading tasks. It features three high resolution trackballs and 12 precision machined control knobs for accessing all essential primary color correction tools. Above the center trackball are keys for switching between log and offset color correction, as well as a key to display DaVinci Resolve’s full screen viewer, which is great for use with laptops. Eighteen dedicated keys on the right side also give you access to the most commonly used grading features and playback controls. Why do you need color control surface? Any control surface, promises the user the ability to do the work of coloring without ever having to take his/ her eyes off of the image. Keyboard shortcuts and mouse will never let you simultaneously adjust color values in lift, gamma and gain so you need a dedicated hardware console for high end color grading tasks. Most importantly, you need color control surface for SPEED, ACCURACY AND MULTITASKING. Works only with Davinci Resolve. Cheaper and multi software support option available like Tangent ripple and oxygentec pro panel. DaVinci Resolve Micro Panel is perfect for independent editors and colorists that need a truly portable solution, great on set to create looks and evaluate color and lighting, ideal for quickly grading video in broadcast trucks, great for education and much more! 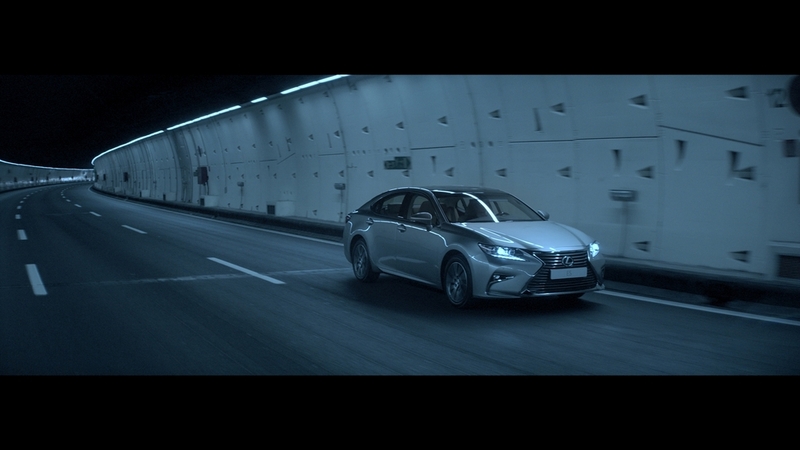 Here's a quick look on before and after grading shots of lexus tvc. 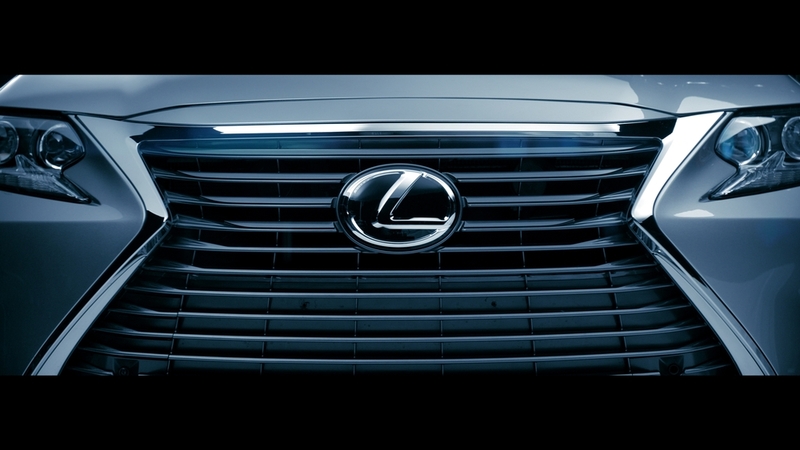 Graded by colorist sudip.